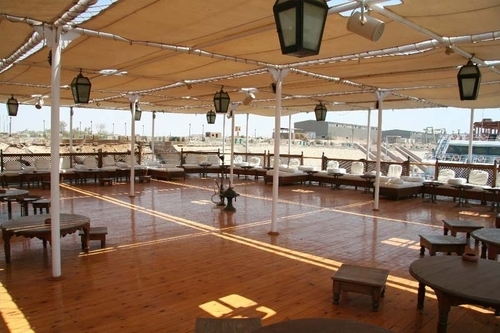 The Mövenpick MS Prince Abbas offers a great chance to enjoy the beautiful scenery of Lake Nasser and see the magnificent temples and tombs of the ancient world. 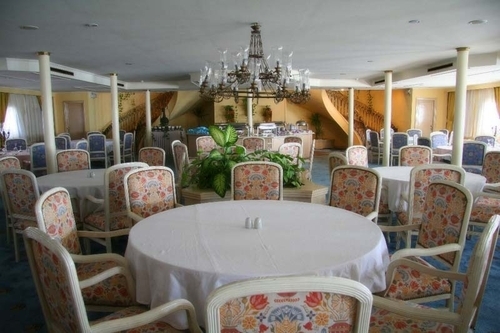 Five stars Deluxe Lake Cruise Ship, Lake Cruise is the only place to visit many of the Nubian monuments. 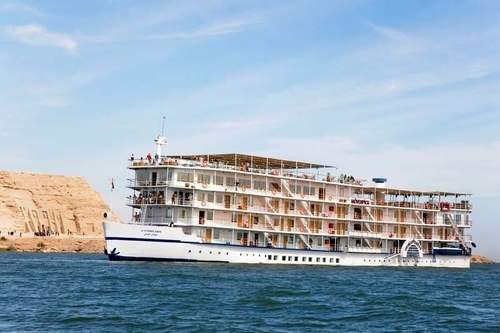 There is no doubt that arriving by water to visit Abu Simbel will remain in your memory forever.